144 due to getting P8,9,10 right. Top 10? Ocon under investigation so that might scupper you? 103 points if Ocon and Magnussen remain where they are. 95 points if they're both disqualified, but probably a net gain for me since I didn't have Magnussen. Ocon's DSQ is official now, but KMag is being investigated for a slightly different offense (fuel flow vs total fuel used), so we'll see. Looks like there's a good chance they're both out, though. Bad round for everyone. EDIT: It's both of them, now. Fair enough I'm going to do the results tomorrow now. 120 after the penalties I think. Ditto. Another low-scoring round all round? It's done us both and let the field catch up. You was by far the worse affected. I'm having problems with the site at the moment and will wait until it's better until I post the results. 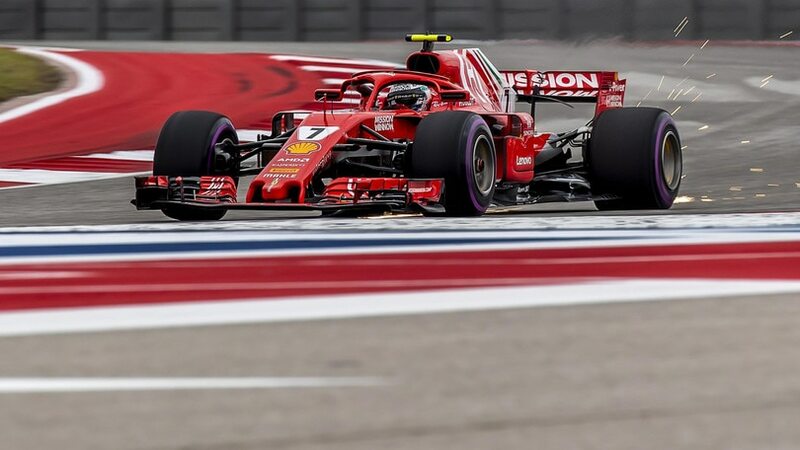 The start of the race saw pole man Hamilton beaten into the first corner by fellow front row starter Raikkonen followed by Bottas, Ricciardo and Vettel, Vettel spun down the field after attempting to pass Ricciardo. Ricciardo himself retired on lap 11 parking his car at the side of the track which brought out the VSC, although not close to the pit window Hamilton pitted coming back onto the track behind Bottas, his teammate quickly letting him by, then Hamilton quickly caught Raikkonen but despite his fresher tyres Hamilton was unable to get by. Raikkonen eventually pitted leaving Hamilton a pit stop advantage in front but Hamilton's tyres quickly started to deteriorate and he had lost half of his advantage to Raikkonen before he pitted again leaving him several seconds behind Raikkonen but also behind Verstappen, who had managed to get past Bottas during the pit stops despite starting 18th on the grid, and Bottas. 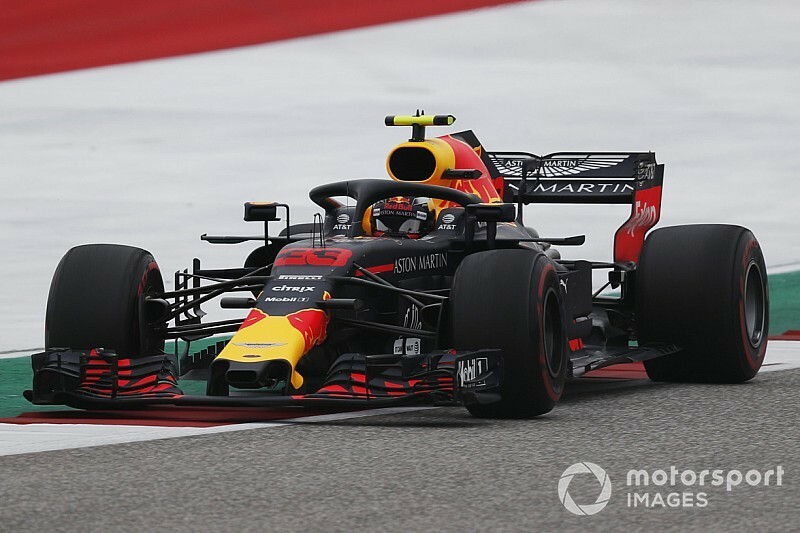 Bottas again quickly let Hamilton by and he quickly caught Verstappen who wasn't that far behind the leader Raikkonen, however despite a brief chance of passing Verstappen after he made a mistake the top 3 positions remained the same, a recovering Vettel managed to pass Bottas for 4th late in the race. In third place with 111 points and receiving the "Hapless Hamilton Trophy"
In second place with 118 points and receiving the "Virtuoso Verstappen Trophy"
In first place with 120 points and receiving the "Renaissance Raikkonen Trophy"
Woohoo, great to get the W with my man Kimi! Just as a matter of interest. What would the USA result be without the disqualifications? I'm not sure you want to know, I will get back to you. Thanks. At least I can claim a moral victory! 2nd time this year a DSQ has cost me a few points, though this time round I think i've actually ended up with a 1 point better lead.... but with less distance to the rest of the pack behind them. Maybe the stewards did it to keep the Pick 10 show alive for longer? Feel bad for tim, that's one hell of a swing. Last edited by Laz_T800 on Fri Oct 26, 2018 7:50 am, edited 1 time in total.